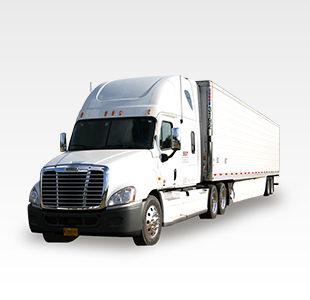 Commercial Truck Dealers in California. 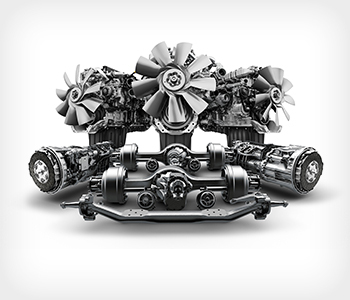 Heavy Duty Truck Parts. Truck Service. Sales, Parts & Service. Velocity Vehicle Group (VVG). Moving You Forward. When you are in the Southwest, you’re in Velocity Country. 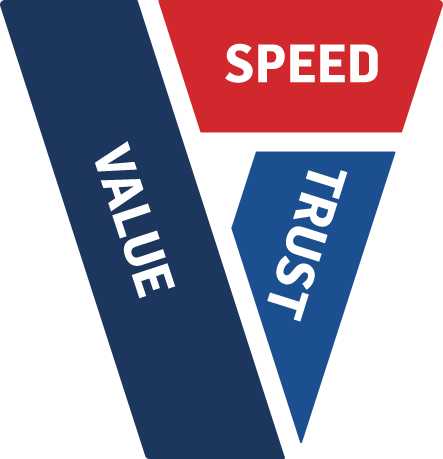 We will take care of you & get you back on the road ... Fast! 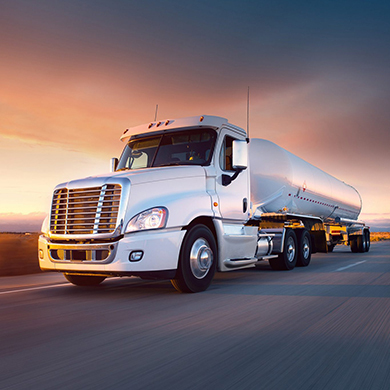 We handle all of your commercial vehicle needs from the broadest array of trucks, to parts, service and contract maintenance, to finance and grants and general business loans. 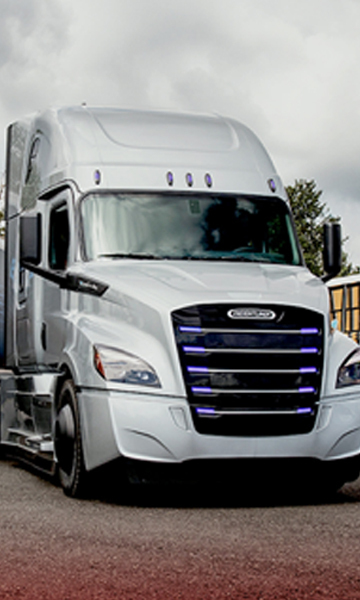 We can help you with any aspect of the commercial truck industry. 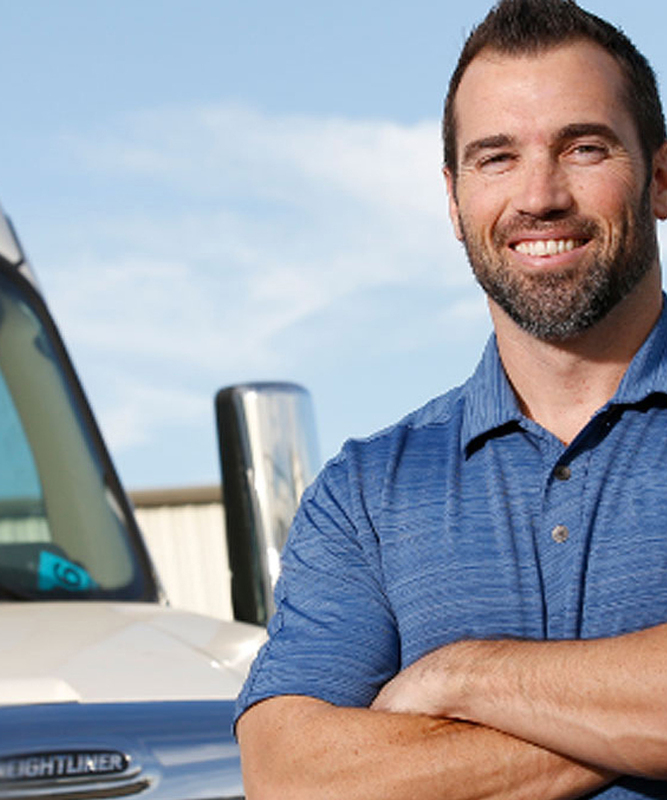 From sales to free grant advice, our goal is to be the one-stop shop experts for all truckers, owner-operators, fleets & companies alike. 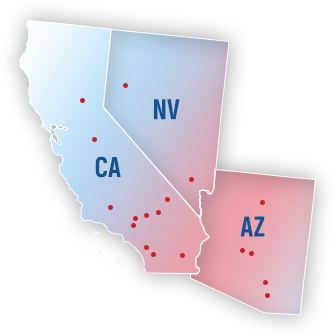 If you are in the Southwest of the US, you are in Velocity country and we will take care of you. Need a truck? We’ve got thousands. 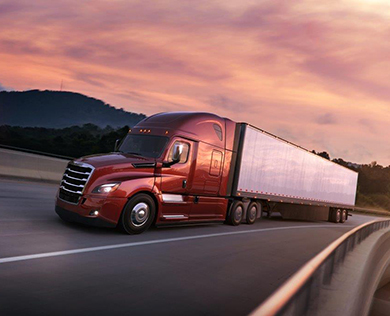 Whether you need new or used, box trucks to long-haul sleepers, one of our vehicles will be perfect for your trucking needs. 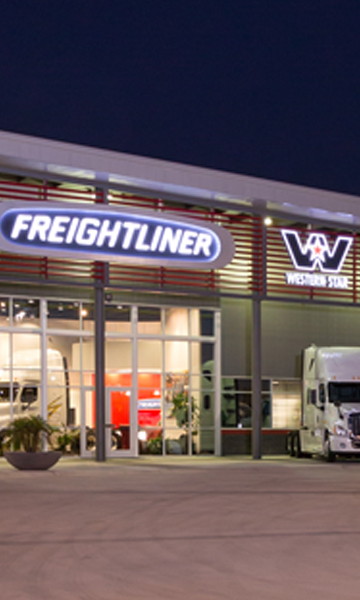 Our SportTruckRv division builds RV’s, toy-haulers and more on our Heavy Duty Commercial Chassis. 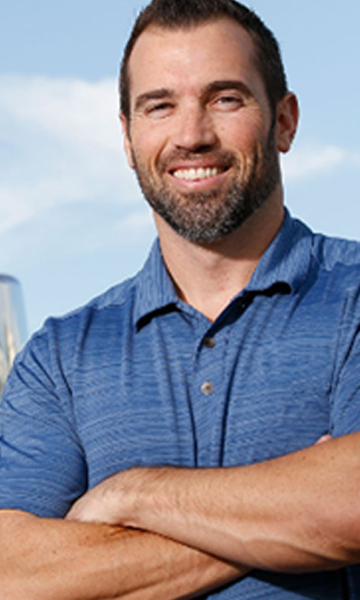 Renegade Products set the standard for high-quality rugged construction. 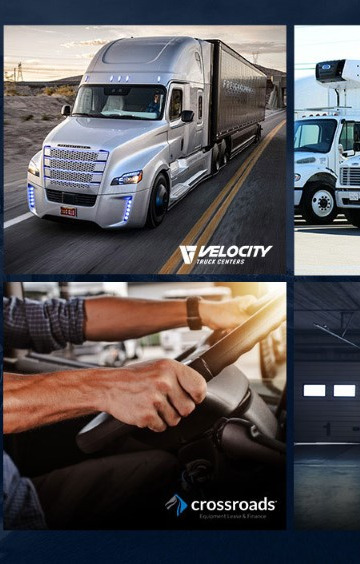 Velocity Truck Centers is your Rosenbauer Fire Apparatus Dealer for Southern California, Arizona, and Southern Nevada. 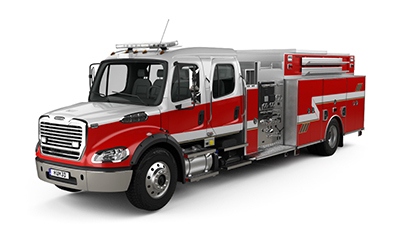 When it comes to spacing, procuring, building and supporting your fire apparatus, we're the partner you trust to get it right. 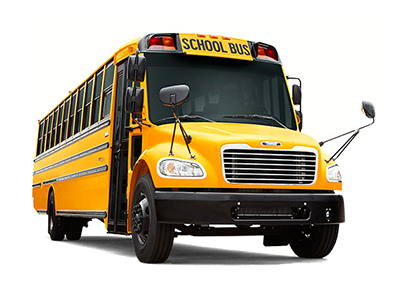 We’ve been Californias #1 Thomas Built Buses school bus dealer for over 14 years. We know how important our kids are. 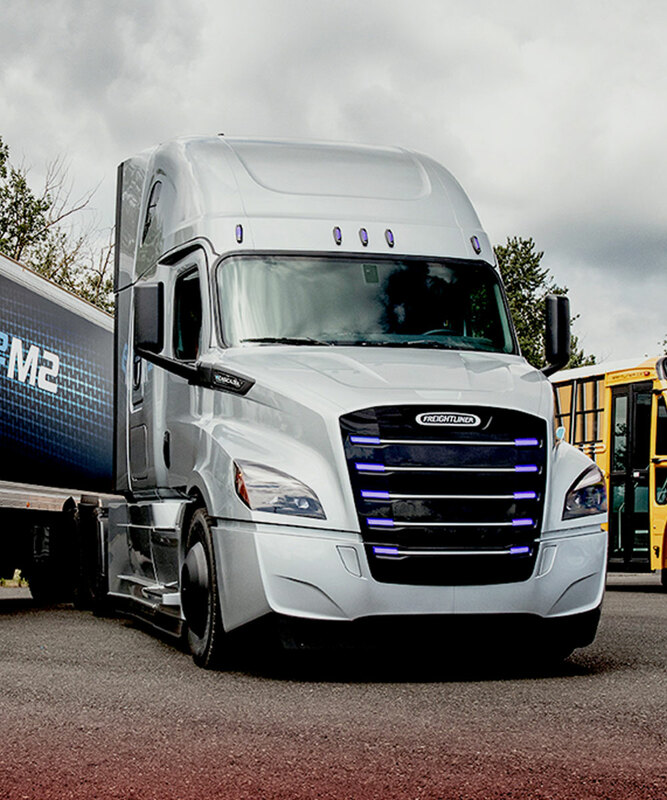 Our school buses are the safest and most efficient kid movers on the road. We offer new and used buses. 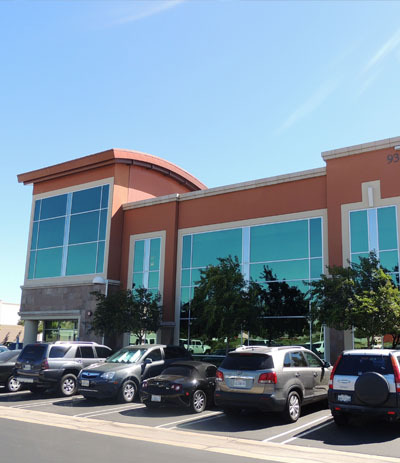 It is the mission of Crossroads Equipment Lease and Finance to provide businesses of every size the funding they desire, with custom terms they need. 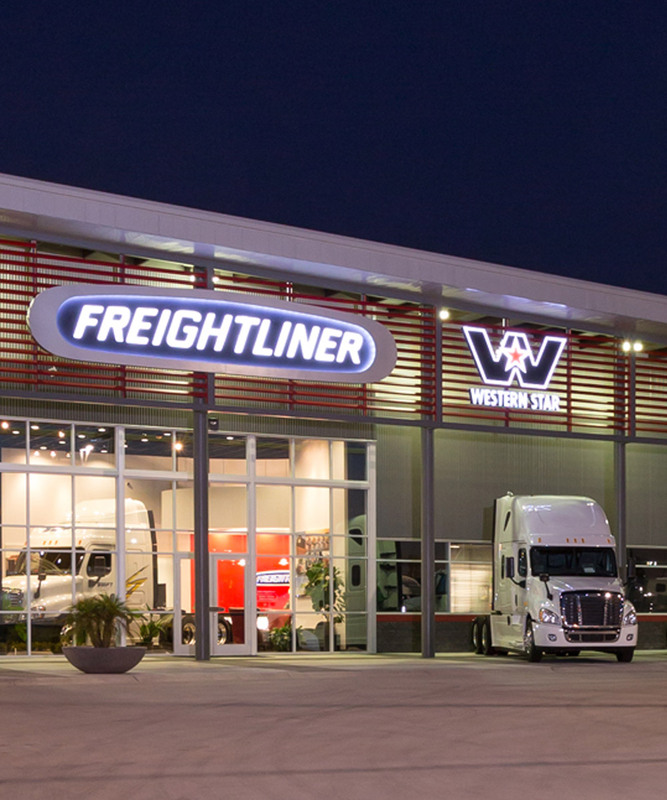 We have a vast parts inventory for most commercial and heavy-duty truck, bus, and RV brands distributed across the southwest. 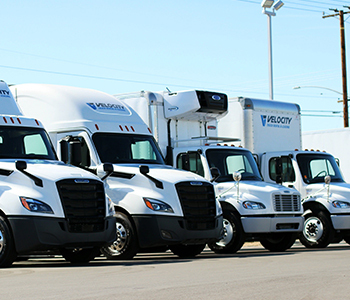 Wherever your truck is being serviced, we can get most parts to your technicians in just a couple of hours. Fast parts delivery, always. 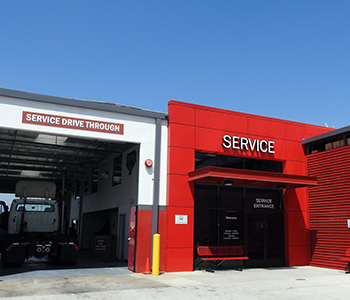 From preventative maintenance and all kinds of truck repairs to full collision and paint, we’ve got you covered with over 475 trained and experienced technicians. 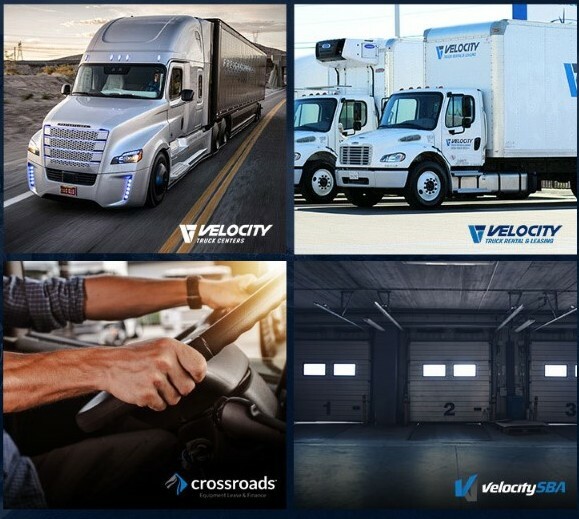 Copyright © 2018 Velocity Vehicle Group.